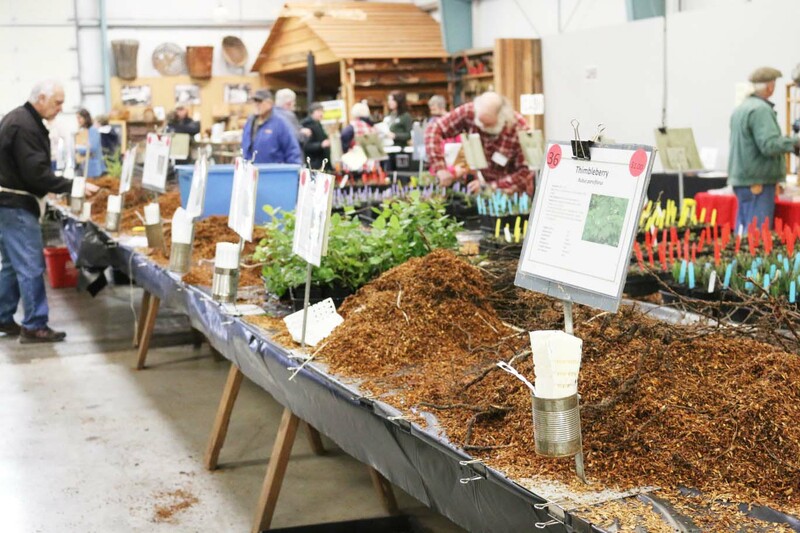 The Native Plant Society of Oregon has some exciting events coming up in April & May, including the Wildflower Show & Native Plant sale! Dr. Mark Huff, who directs long-term ecological monitoring for six Northwest National Parks including Mount Rainier, Olympic, and North Cascades National Parks and Lewis and Clark National Historical Park, will provide perspectives and insights on what have we learned studying vegetation in these parks – from old-growth forests to Whitebark pine. Location: McMinnville Public Library, see above for details. 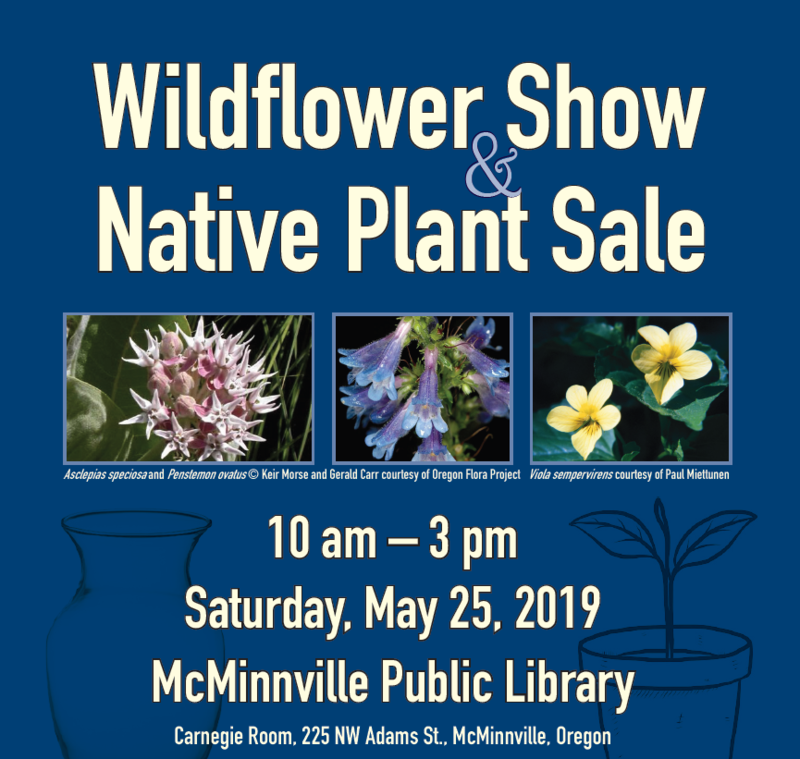 Location: Carnegie Room, McMinnville Public Library, 225 NW Adams St. (corner of Highway 99W and SW Second St.), McMinnville. The library parking lot may be entered from either Adams or Second streets. Meetings start at 7 pm. Doors open at 6:45 pm for socializing. 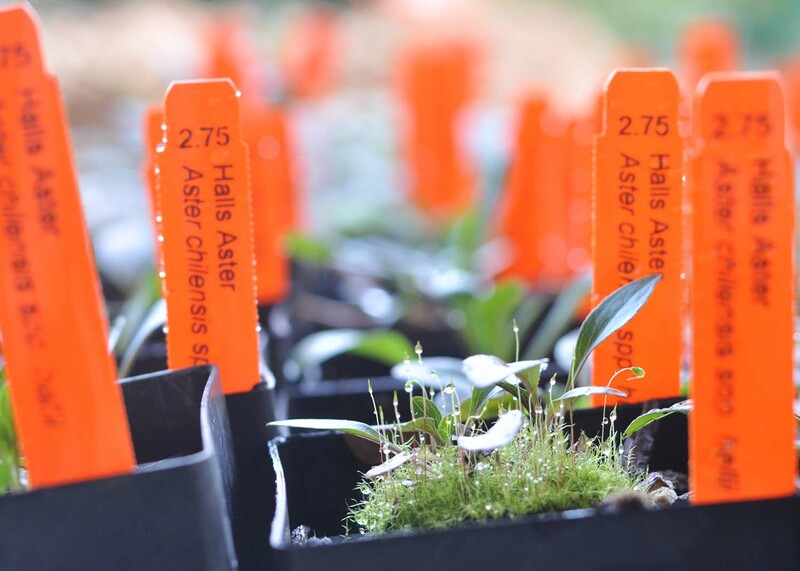 Spend a couple hours between 10 and noon with a congenial crew and get to know native plants with our new green plant markers. Learn how the beauty, diversity and educational value of this mature demonstration garden is maintained with a minimum of effort. Bring gloves, bucket and gardening tools if you have them. For more information, contact Catie Anderson at catie.fishback@gmail.com or 503-435-2401. Location: Carnegie Room, McMinnville Public Library, 225 NW Adams St. (corner of Highway 99W and SW Second St.), McMinnville. The library parking lot may be entered from either Adams or Second streets. For questions, or to be added to the Cheahmill Chapter’s email list for reminders of upcoming programs and events, please contact the Cheahmill Chapter President at ch_president@NPSOregon.org. 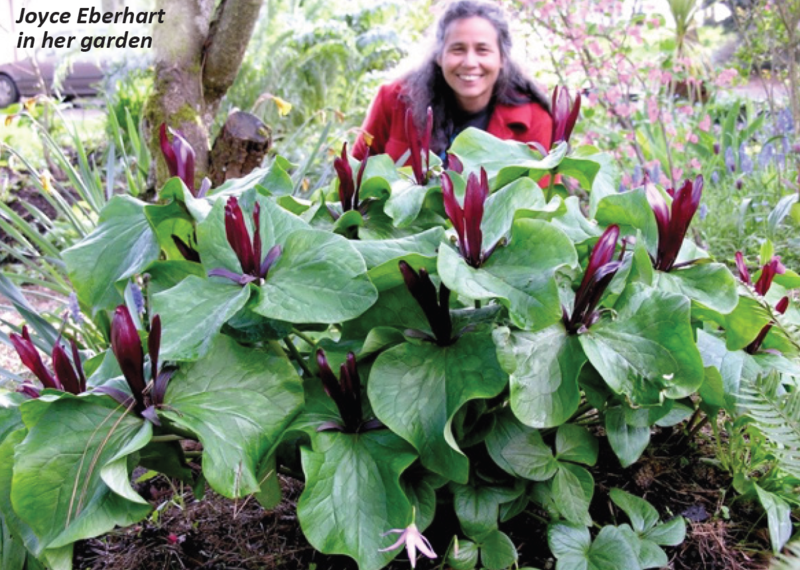 Check out our Facebook page at facebook.com/Native Plant Society of Oregon: Cheahmill Chapter. 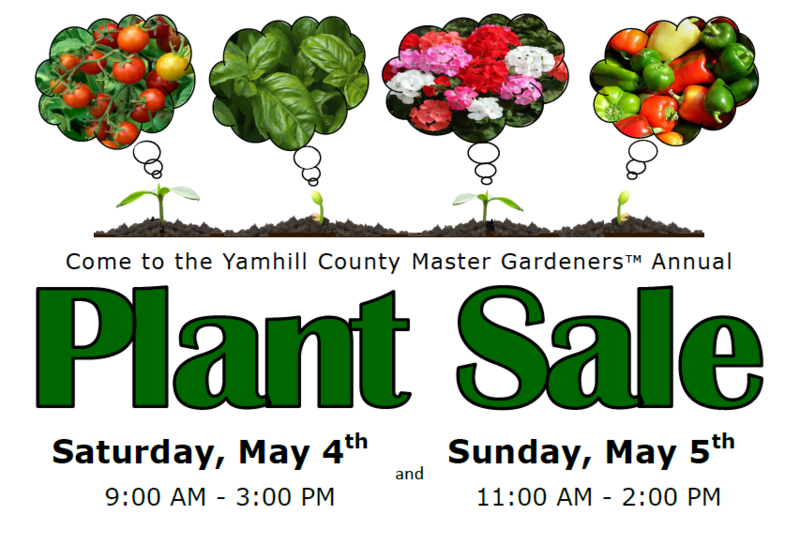 The Yamhill County Master Gardeners Association and the Yamhill County OSU Extension Service are pleased to announce their 25th Annual Plant Sale! 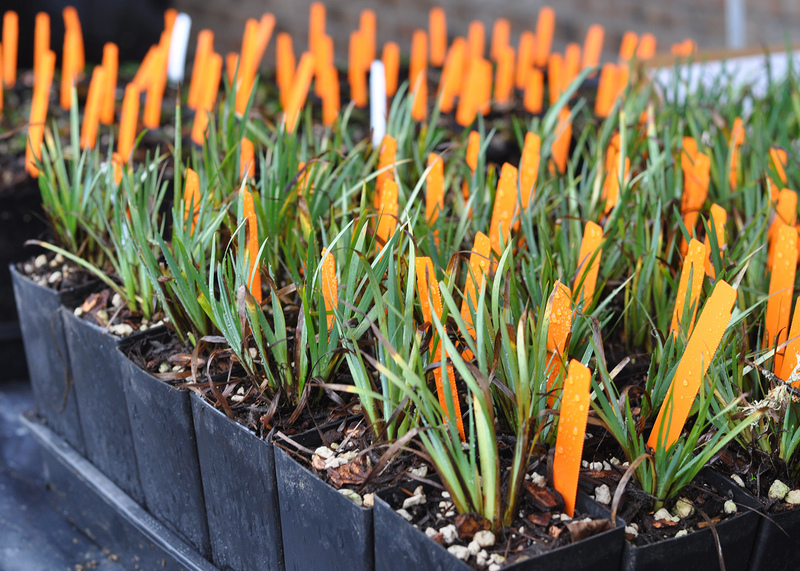 Thousands of ornamental and vegetable plants on-sale grown by Master Gardeners! No wagons, strollers or dogs are allowed in the Pavilion but customer assistance will be available. 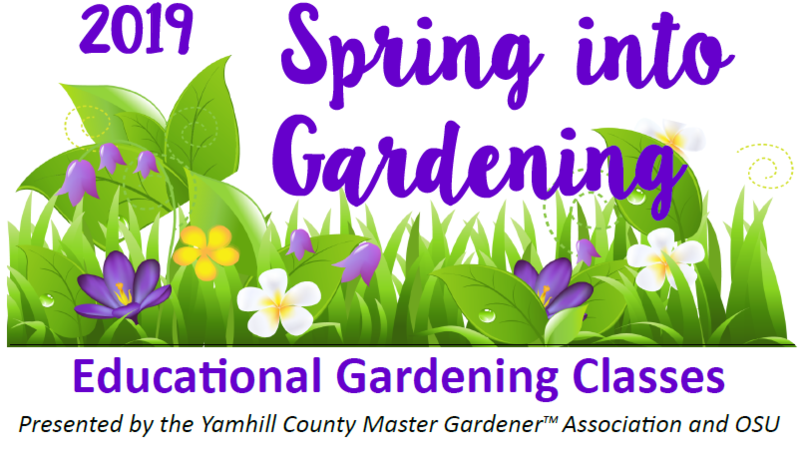 Presented to you by OSU Extension Service and the Yamhill County Master Gardener’s Association. Profits will fund continuing education for Yamhill County residents and college scholarships for Yamhill County high school seniors. 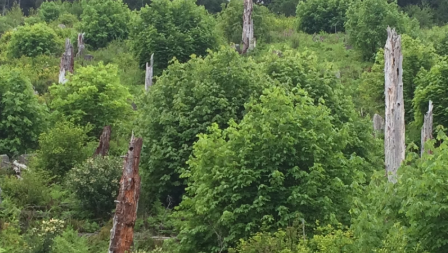 This workshop is presented by the Forest Biodiversity Research Network. Pacific Nut Producer is hosting an airblast sprayer calibration workshop for orchardists from Slimline Manufacturing for the third consecutive season. 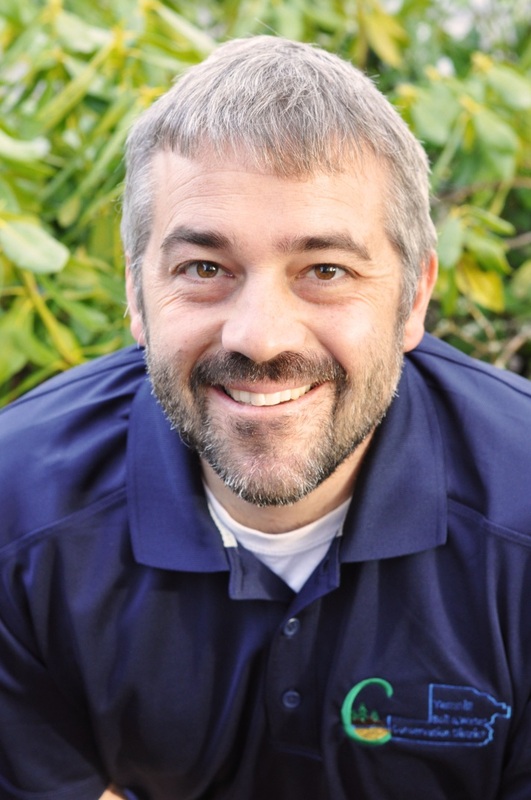 The workshop will feature curriculum from the book Airblast 101 by Dr. Jason Deveau, and will cover the science of airblast spraying and will help you economize your operation. The workshop will go over drift management, nozzle selection, volume, pressure, as well as service and maintenance of equipment. Weather permitting, there will have an outdoor demonstration. There are morning and afternoon sessions available on Feb 28, with lunch provided in between. If you have additional questions, please contact Nik Wiman at nik.wiman@oregonstate.edu. There will be 3 Oregon pesticide credits offered for attending either session. Click to Register on the YCMGA Website! 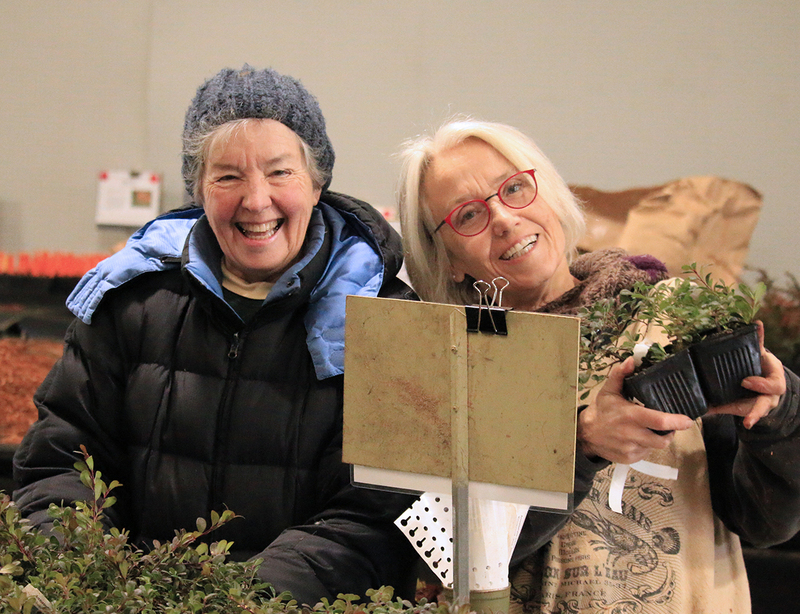 The District is looking for volunteers to help with the annual Nave Plant Sale, February 22 through March 3 (see schedule below). 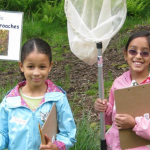 If you are interested in helping out and like to have fun, please contact Jessica at 503‐472‐6403 or jessica@yamhillswcd.org.